which are easier to handle for beginners for making bonsai. You have mentioned about Acer palmatum (Japanese Maple) as well, which is a beautiful plant. Just wanted to check if it can survive in Mumbai climate if I start a process now from seed stage. 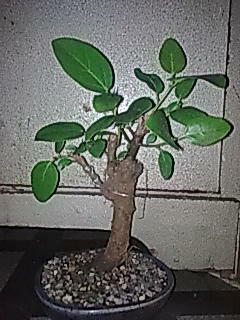 i want to make bonsai how to make can u tell me from beinging.